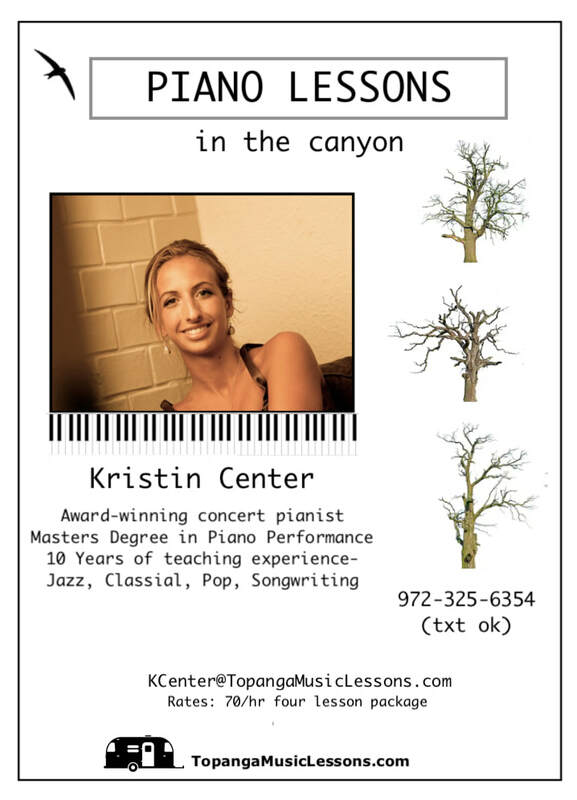 Kristin Center (born August 8, Cambridge, MA) is an American fusion singer-songwriter, concert pianist, record producer, audio engineer and contemporary composer whose electro-acoustic style incorporates elements of blues, Afro-Cuban jazz, reggae, funk, classical and R&B with a fierce lyrical message of open your mind. Studying solo classical piano since age 5, she made her first public performance at age 6 in Seattle, Washington and since then has pursued a rigorous academic, creative and performance-based lifestyle. Finishing her Masters Degree at age 21, this lifestyle formed a straight-shot solo-entertainer career revolving around rapidly increased YouTube subscribers, the release of her self-produced 2011 EP, Consider The World, a New York tour in 2011, and final move to Los Angeles, California in January of 2012 where she self-produced, mixed and released two albums, initiated a local House Concert phenomenon, and began combining her creative work with environmentalism.